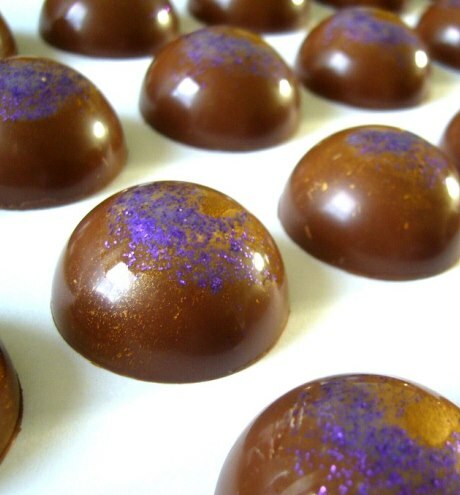 At Kokopelli’s we take great joy in our work, making fresh and exquisite chocolates in our kitchens in London. Each chocolate is skillfully crafted by hand, using the artisan’s traditional techniques. We use only the very finest ingredients. We can also take larger orders for weddings and other events, as well as wholesale and corporate orders. 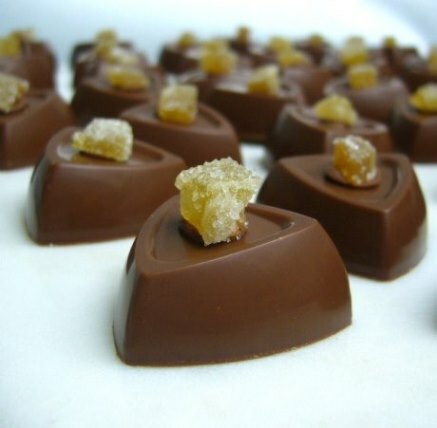 Discover our delicious range of fresh handmade chocolates. 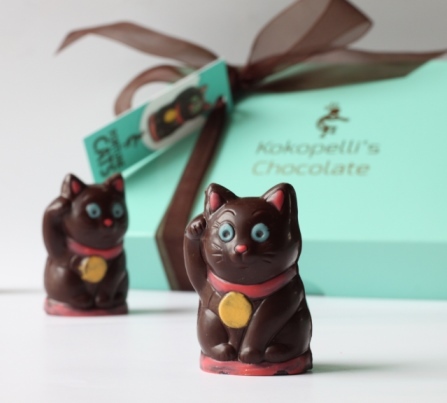 Kokopelli's chocolatier Steph talks about her journey into chocolate. All about the ancient creative spirit of Native America and Mesoamerica. 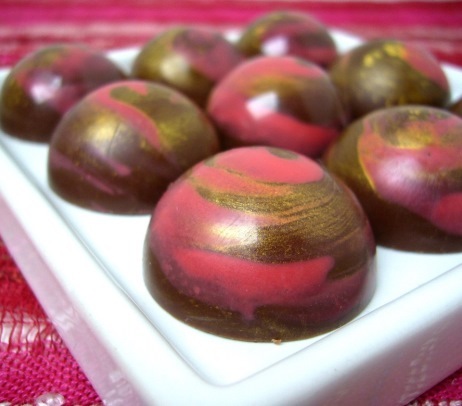 Learn the chocolatier's secrets at one of our workshops or parties.